These are the projects I have worked with throughout my career. Real User Monitoring (RUM) service tells the story of your website’s performance from the perspective of the people who use it. RUM tracks every visit to every page on a customer’s site and reports on how that site performed for that user. It captures live session data and pushes it to an online interface for review in real time, allowing for the interrogation of large volumes of data. Performance Analyser (PA) is a tool that allows automated and scheduled testing of websites across a number of real browsers as a way to check if content is being delivering to users in the optimal way and deliver consistent, reliable insight into a client’s website’s performance. Rocket Internet is a German Internet Company headquartered in Berlin. 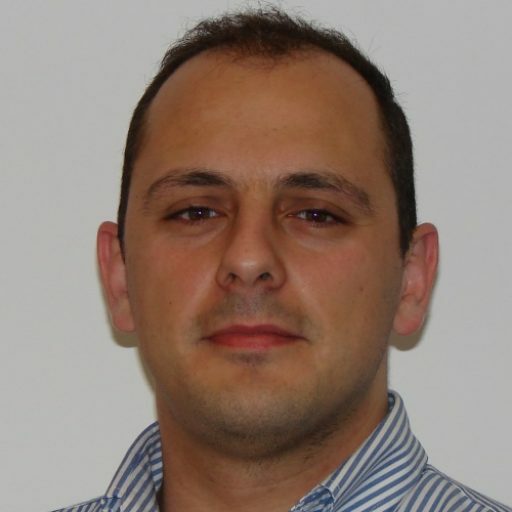 The company builds online startups and owns shareholdings in various models of internet retail businesses. The company model is known as a startup studio or a venture builder. Rocket Internet opened a hub in Portugal called Porto Tech Center, and started developing new projects aiming towards the Asian and African market. SIG (Portuguese acronym for Integrated Management System) was a management software developed by Prologica, that later on went to be part Geslogica, both Portuguese companies founded around 1992-1994. 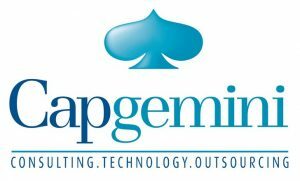 Those companies eventually ended up being acquired by CapGemini, a French consultancy company. 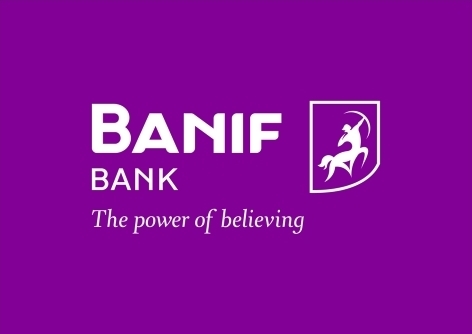 BANIF was a Portuguese bank with headquarters in the island of Madeira and with offices in Lisbon. It had a software maintenance contract with CapGemini that was developing applications for IBM mainframes.